To enroll in our services, call 407-423-5311 and speak with a member of our Case Management team. Rates for most services are based on the care recipient’s income and are on a sliding fee scale. Once the enrollment process is complete, services are available immediately or can be used in an emergency situation. Click Here to download the medical enrollment form. Please speak with a member of our Case Management team before submitting this form. If your loved one would benefit from being with others in a safe and engaging environment during the day, or if you need help with care while you’re at work, our adult day centers can give you peace of mind and a break from your caregiver role. Our trained care providers have years of experience, and nursing staff is on site at each of our adult day centers. Specialized dementia programming is also offered at all centers. We’re open from 7:30 a.m. to 5:30 p.m., Monday through Friday. To learn more about Share the Care’s Adult Day Care Centers, check out our Adult Day Care Center website page. 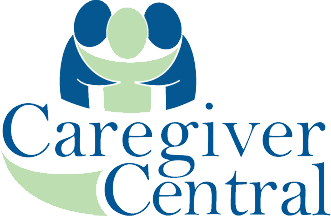 CaregiverCentral.org® is a free online Self-Assessment tool created by Share the Care as a helpful educational resource for today’s busy family caregiver. We know family caregiving can be an overwhelming task. Log on now at www.CaregiverCentral.org to help simplify your life as a family caregiver. Your personalized Caregiver Report, which is based on your Caregiver Assessment, will provide useful information about the types of services that may help you and your loved one in your caregiving journey. You can print this report for current and future reference. Links to Quality-Checked Service Providers: CaregiverCentral.org® will link you to a network of quality-checked service providers in the community who can help you and your loved one. Try CaregiverCentral.org today. We think you’ll be glad you did! If you are interested in providing CaregiverCentral® as an employee benefit for your company or you wish to become a Member Provider on CaregiverCentral®, contact us at 407-423-5311. A professional case manager meets with you to assess your situation and discuss options for support and services, i.e., the type, frequency and your loved one’s ability to participate in the care. Your case manager develops a comprehensive plan and works with you to put it into action. We recommend community resources, including support groups and Alzheimer’s, Parkinson’s or other care classes. We also provide how-to training to help you improve your caregiving skills. Approximately 70% of caregivers suffer from symptoms of depression. In order to offset the emotional strain of caregiving, our experienced, PhD level, staff provides in-home counseling for caregivers who cannot come to an office. With in-home respite care, you can take a break while a trained companion visits with your loved one or is just there so that your loved one is not alone. 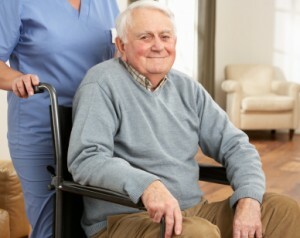 We also offer crisis care and overnight care in assisted living facilities, allowing caregivers to tend to unexpected family emergencies, or even to enjoy a brief vacation. 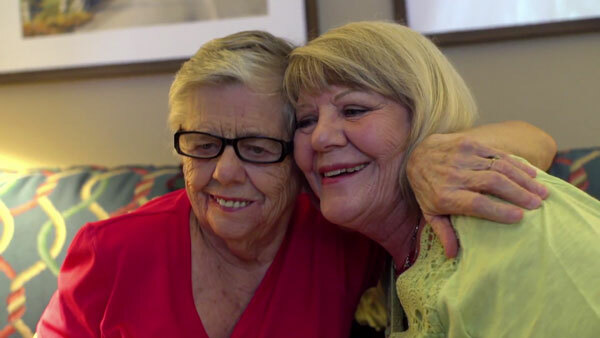 Our support group, trainings, and events help enhance a caregiver’s wellbeing.